Supernatural YA fiction author SKN Hammerstone answers a few questions about herself and her writing. And don't forget to check out her blog for an interview with yours truly! 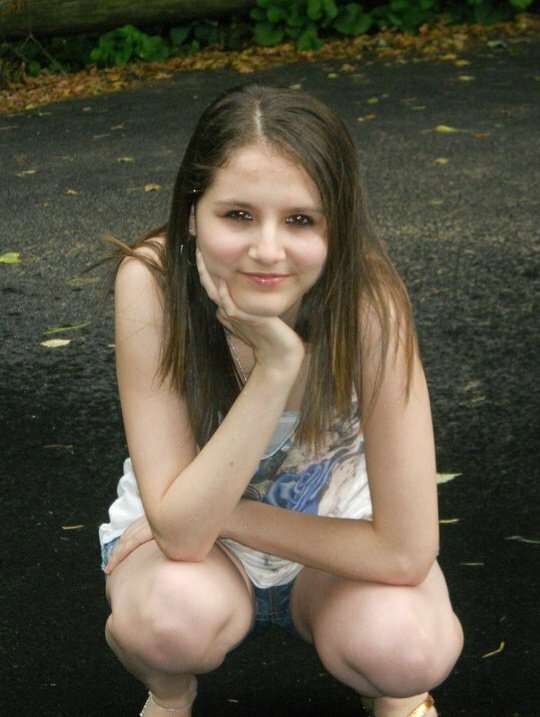 I am a fairly new author with one published book and a college student at Albright in Pennsylvania, majoring in creative writing.Most people would describe me as eccentric to the point of being a little strange but not in an insane way, at least not yet. I graduated high school when I was 16, the youngest at my school, and took some time off to work at a coffee shop near my house before I went to college. On paper or in the cyber world I am a very outgoing person, however if you were to meet me in the streets you would find me to be completely the opposite. What genre(s) do you specialize in? I specialize in gothic paranormal horror, and yes that is one genre. It is the side of horror that is dark and filled with otherworldly beings, but most importantly death; in one form or another. I usually write for the YA group, although I have been known to switch it up a bit from time to time. Your book The Rift details an epic conflict between demons and angels. What inspires you to write about the supernatural realm? I write about the supernatural side of things for more than one reason. First of all it fascinates me. Angels and demons are the base for many other kinds of paranormal creatures and they have thousands, if not millions, of myths, legends, and other stories thought to be history. It’s also the thrill of walking that line where many people aren’t sure if this is an existing realm or not. In addition to that there is the darker aspect of it where I enjoy frightening people in my books and to write about angels and demons often has that effect on people. My favorite authors are all dead at this point, unfortunately. My all-time favorite and the one I draw the most inspiration from would be Edgar Allan Poe. I also enjoy the writings of Mary Shelley as well as the darker Grimm brothers’ stories. My favorite books change quite often with all of the reading I do but right now my favorite book would have to be The Da Vinci Code by Dan Brown. 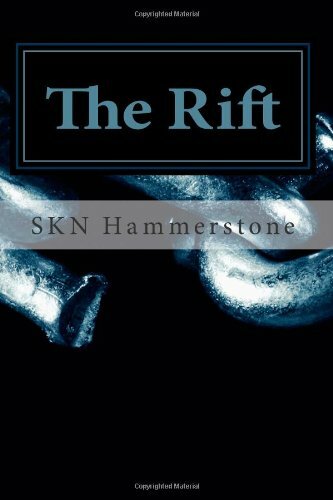 Right now I am finishing up the sequel to The Rift. It is called The Deceived and the first chapter can be found on my website as a preview. It is a lot darker than my first book and contains some very disturbing and controversial content, but I think it will bring many of the answers that people were left with at the end of The Rift.